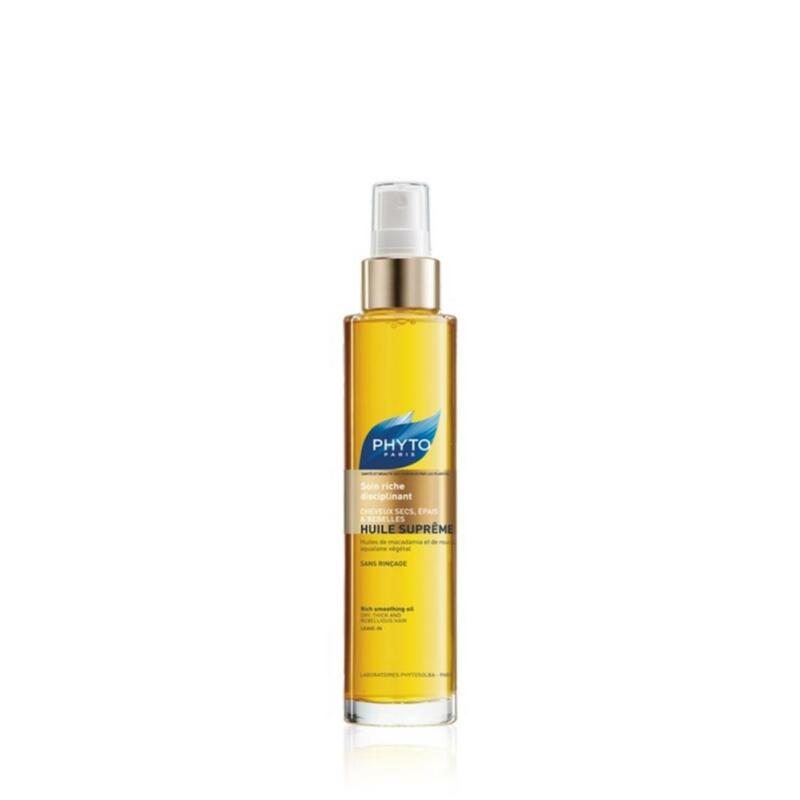 A rich, nourishing, leave-in oil that delivers shine, smoothness, instantly absorbs into the hair while delivering deep-down nutirition to thick and dry hair. This versatile formula can be used prior to blow-drying or as a finishing touch to smooth frizz and flyaways. Turn unruly hair into smoother, shinier, more manageable tresses.